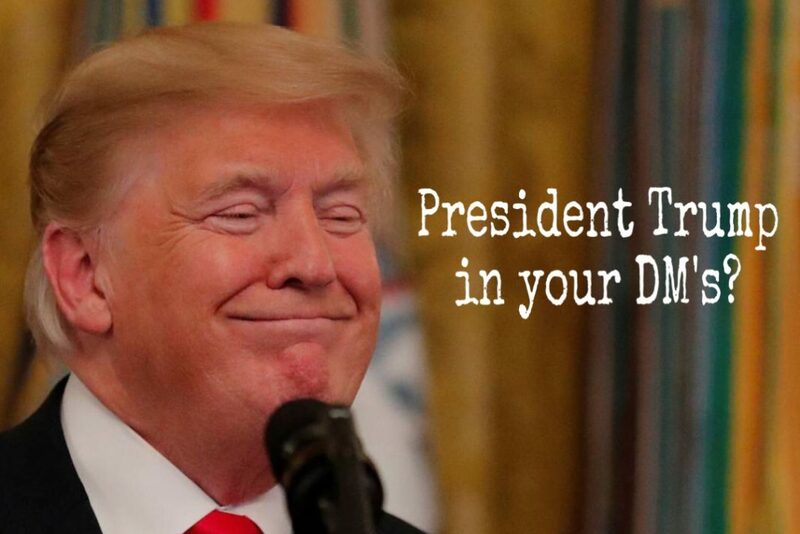 President Trump in Your DMs? There were many rumors about President Trump‘s ability to send text messages straight to your phone. With all the buildup, do you remember what you were doing at 2:18 p.m. on Wednesday, October 3 when your phone buzzed with the first Presidential Alert? 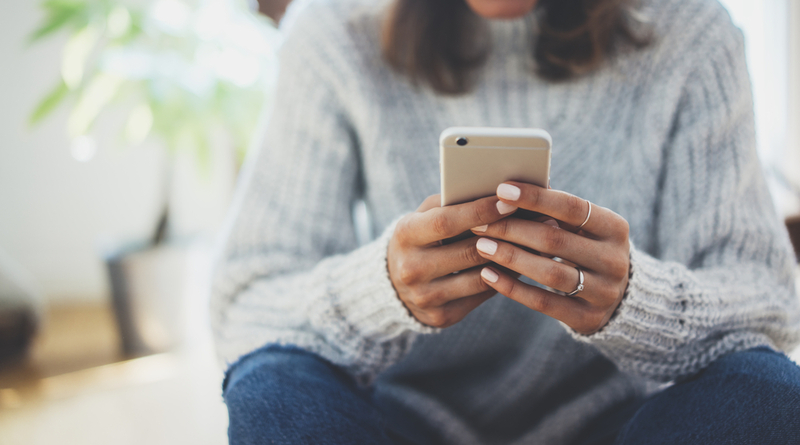 The Federal Emergency Management Agency (FEMA) sent out the first message testing the new nationwide presidential-level Wireless Emergency Alert. This alert went out to every working and reachable smart phone as a text alert. This alert read as follows, “THIS IS A TEST of the National Wireless Emergency Alert System. No action is needed.” In the event of an actual state of emergency, the message would include information about the emergency and instructions for how to stay safe. Upon receiving the message, a group of of education students leaving class, including myself, gathered in the stairwell of Marston to discuss the power behind this text and how it would affect us in the future. “The text felt intrusive and I don’t see why it is necessary for the president to have that power,” stated Kait Mathews. Curiosity spread among us as we wondered: Could President Trump really message our phones with any information? None of us really knew any context behind these Presidential Alerts, only how we initially felt about them. Knowing this would be the general attitude of students campus-wide, background information was needed before we could write off this action. 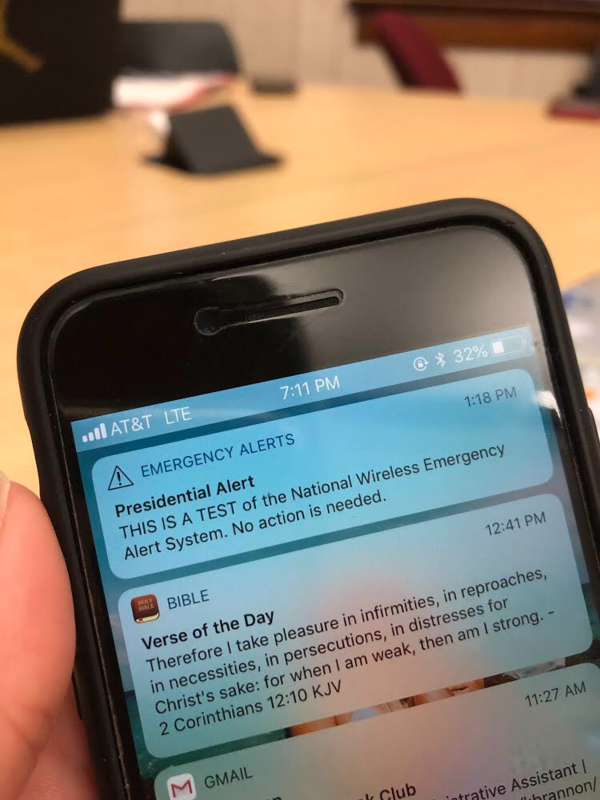 The Federal Emergency Management Agency (FEMA) argues that Presidential Alerts serve as an upgrade to the Emergency Alert System, a system that for years allowed the president to broadcast on every TV and radio in America in case of a national emergency. FEMA also assures Americans that the Presidential Alert will not give President Trump the ability to sent any personal messages to the public, because there is a law prohibiting President Trump from ever being able to abuse this upgraded system. The Integrated Public Alert and Warning System Modernization Act of 2015 specifically states that the warning system must only be used to to alert the public of a potential disaster. Therefore, if President Trump were to use the Presidential Alert for personal use in any way, he would be breaking the law. Simply put, the President of the United States cannot spread his personal views via the improved Emergency Alert System. These new messages can be seen as an upgrade to predated system, furthering our safely as a country. Contrarily, you might view the newest version of the Emergency Alert System as a step in the wrong direction. The choice is yours: how did you react to a text from the president? Hi there! My name is Emma Wieland and I am an English Education major. I also am involved with women's tennis and resident life here at GU.